The aim of every particular product is to meet the demand of the customer. Companies have learned that customization is an important strategy for promoting products as it evaluates individuals with their needs, preferences, and tastes. First, customization makes the manufacturer meet the need of their clients and include them to the values of the provider. Next, it induces the provider to set a fair price on their products so that the customers in question could afford products designed for them. Today customization is all about providing custom products and services with the efficiency of the mass production. Such option became available as the digital connectivity between customers and manufacturers advanced. Today individuals can directly access companies and have their products developed and delivered directly to them. More customer-centric enterprises appear in the market competing with those targeted at the mass audience as they offer an affordable price to their consumers. 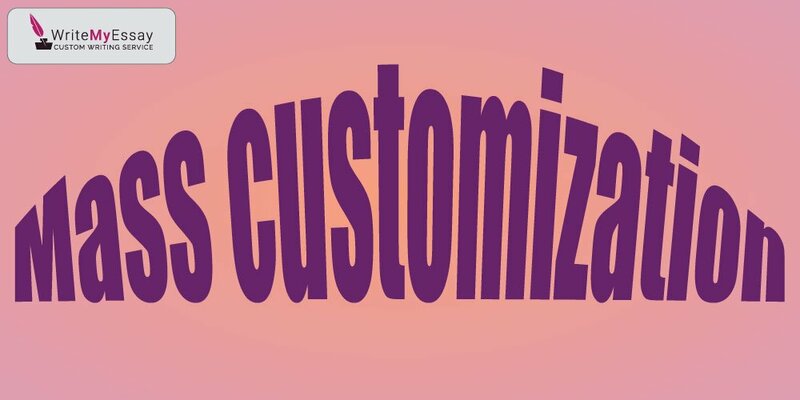 Customization obviously implies empowering a customer. Many companies allow clients to become co-designers when creating clothing or furniture. Online stores frequently offer toolkits that allow customers use whatever material they like regulating the price of the final item. One London-based company even offered women to make custom shoes based on a 3-D scan of their feet. Mass access to the Internet allowed faster and easier creation of custom-made products without long negotiations with the sales-representative of the company. Any customer may come to the website and place their unique order in a short time without speaking to anyone. At this point, customization came to every digital device making companies most efficient at satisfying needs of every particular customer.